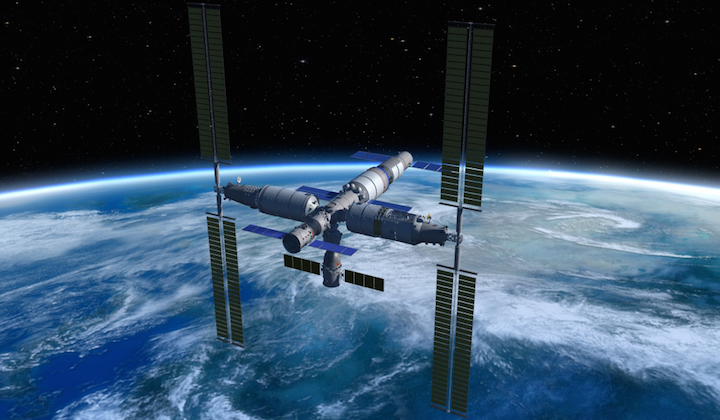 A team belonging to the China Academy of Space Technology (CAST) is preparing upgrades for China's next human spaceflight mission, Shenzhou-12, which will be the first to the Chinese Space Station. The Beijing Institute of Control Engineering (BICE), a CAST subsidiary, is working on an upgraded Guidance, Navigation and Control (GNC) system for the spacecraft. GNC technology controls areas including spacecraft attitude and trajectory and orientation of solar panels, much as a brain controls an animal's limbs. Specifically, according to Li Mingming of BICE, the challenge will be migrating the GNC used for China's automated Tianzhou cargo vessel to the crewed Shenzhou-12 spacecraft. The BICE-developed GNC for Tianzhou-1 allowed the craft to perform the country's first fast rendezvous and docking procedure, reducing the time needed from two days to 6.5 hours. This much shorter duration would make crewed Shenzhou flights, launching from Jiuquan in the Gobi Desert, to the planned Chinese Space Station (CSS) much easier to endure, to the benefit of their mission. Li also told state media that achieving this will involve a long, complex iterative process, in which issues will be found constantly, requiring redesigns and retesting. CAST, which researches, designs and constructs spacecraft, is one of many subsidiaries of the China Aerospace Science and Technology Corporation (CASC), the main contractor for the Chinese space programme. 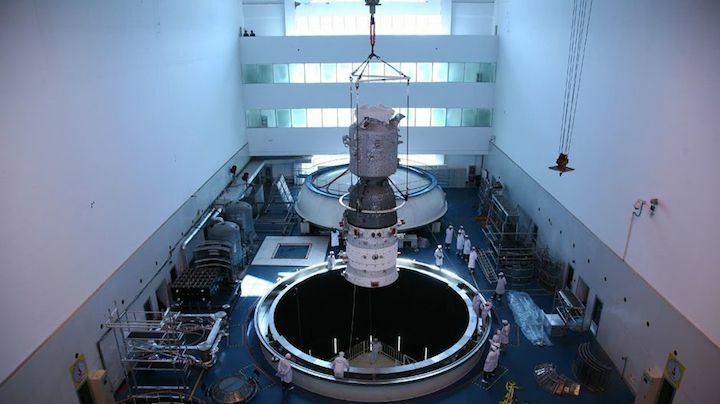 Following successful several crewed and robotic missions to the 8-5 tonne Tiangong-1 and Tiangong-2 testbed space labs, launched in 2011 and 2016 respectively, China has developed and constructed the core module for the planned Chinese Space Station, named Tianhe-1. The Tianhe module, which in appearance resembles the International Space Station's Russian Zvezda Service Module, will be launched around 2019 by a new, Long March 5B launch vehicle, an as-yet-untested variant of the heavy-lift Long March 5 specially designed for lofting the 20 metric tonne space station modules to low Earth orbit. Following the Tianzhou-2 cargo and fuelling mission to Tianhe-1, Shenzhou-12 would then take the first crew to the new core modules. In accordance with the long-term human spaceflight project plans approved in 1992, Tianhe will then be joined by two experiment modules, referred to as Wentian and Mengtian, with in-orbit construction of the three-module station to be completed around or 2022, with crewed and cargo missions throughout. A free-flying space telescope, Xuntian, featuring a two-metre mirror, will also be launched to co-orbit with the CSS, and would be able to dock with the station for repairs and maintenance. Stays on the CSS will typically last 3-6 months for three person crews. 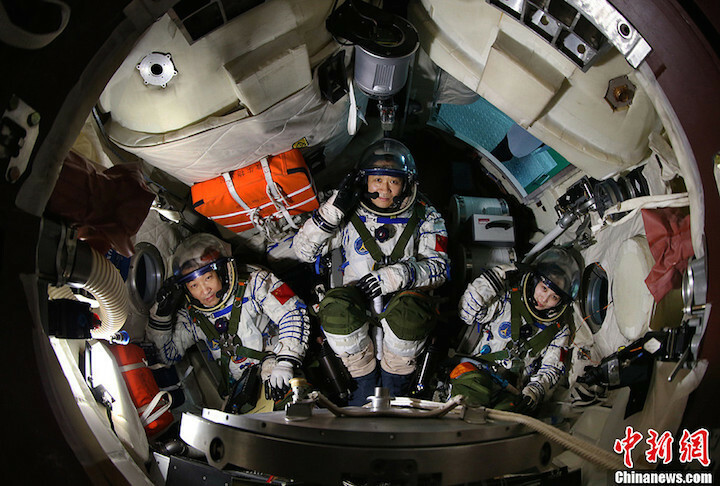 China has so far sent 11 astronauts into orbit, most recently on the Shenzhou-11mission last October, which was the country's longest by far at 33 days. The astronauts were selected in two rounds, drawing from People's Liberation Army Air Force pilots. 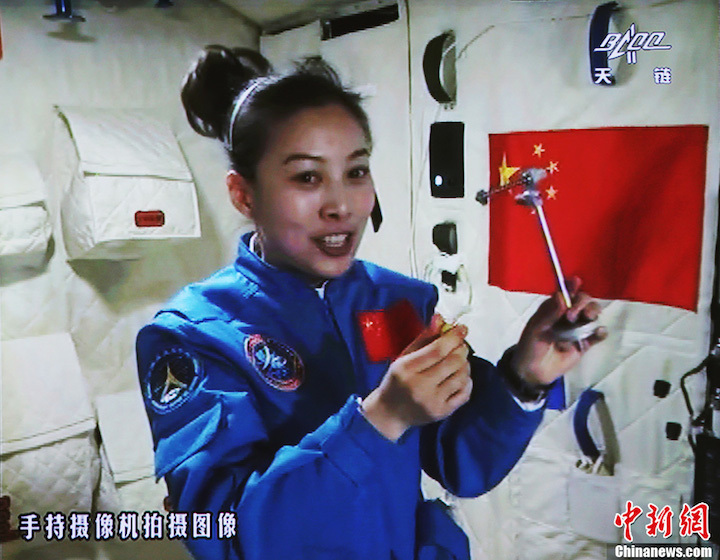 In addition, the China Manned Space Agency (CMSA) is expected this year to select 10-12 persons, including two women, in the country's third selection round of astronauts. The selection criteria has been expanded to allow non-military personnel to apply, meaning it is likely mission specialists will be selected to best fit the science goals of the CSS project. Such are the levels of secrecy surrounding China's astronauts that the final decisions may have already taken place but their identities remain shrouded in mystery. 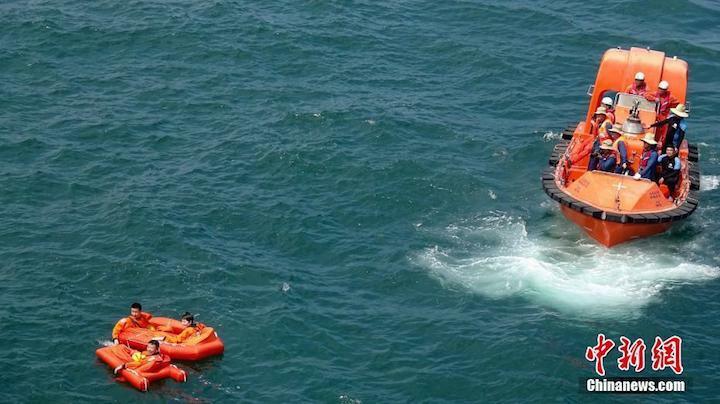 In August, China's astronauts trained for survival in the event of the Shenzhou capsule landing at sea. European Space Agency astronauts Samantha Cristoforetti and Matthias Maurer joined the training as a step towards potential joint missions to the CSS sometime after it becomes fully operational.